Camilla Engman is in a league of her own. 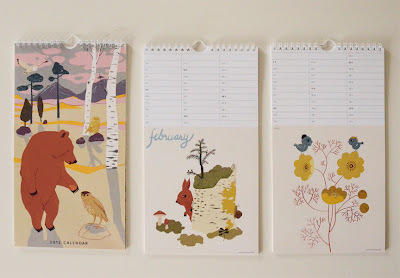 She's one of my favourite artists and illustrators, as you well know, and never disappoints. 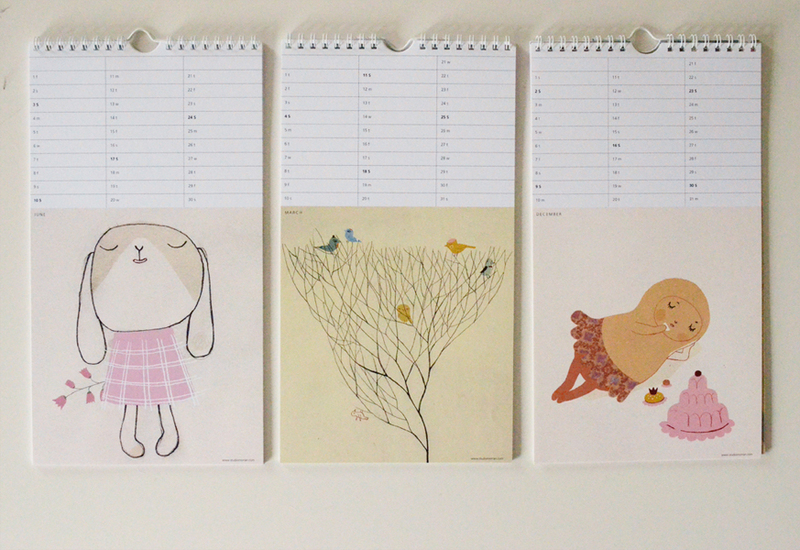 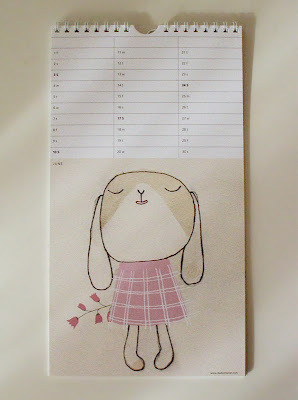 Her first Studio Morran Calendar went on sale yesterday, and it looks beautiful. 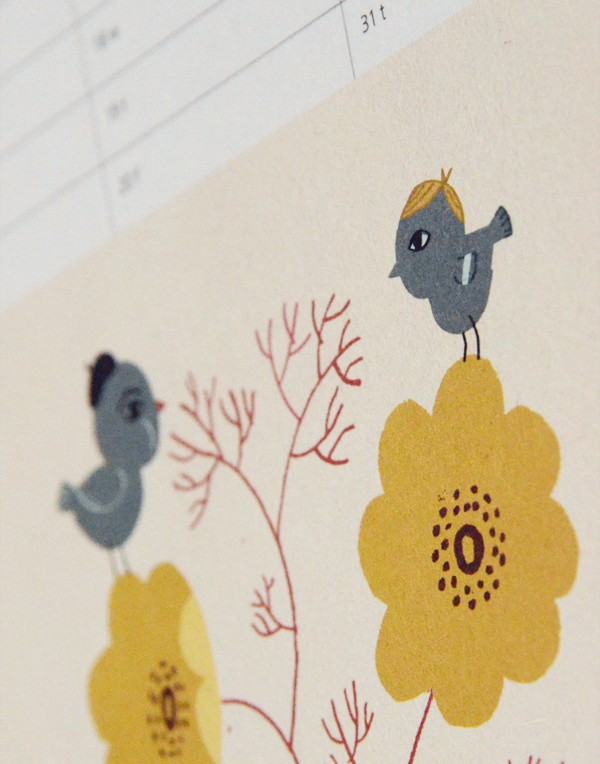 Such a pretty colour palette, don't you think? Oh, I love her work too- the calendar is gorgeous! I have already ordered one!